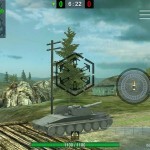 WoTB Sfx Mod Pack v2.7.0.0 | WoT Blitz 5.9 - Fan Site! Since the introduction of the Mod is the first one, is describes the basic knowledge of Mod introduced at the blog please refer to. 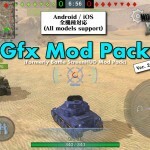 We want to overwrite the normal data the following “Basic_Mod / Data / Sfx” to. 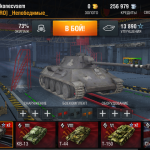 Be sure to from the introduction of basic Mod ※. ※ it will change the loading completion sound. The following “./Loading_Completion_-_(Sound or Voice (ja)) / Data / Sfx” I want to overwrite the file with the same name. The “./Fire_Alarm_-_(Type1 or Type2) / Data / Sfx” below I overwrite the same name file. ※ it will change the start-end sound at the time of adrenaline used for voice. You want to overwrite the following “./Adrenalin_-_Voice/Data/Sfx” in the same name file. 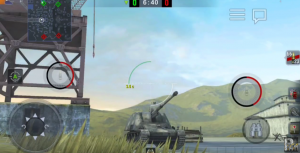 ※ It becomes decreases fps improved load by introducing. Overwrite “./Lightweight_-_Ambient_Sound/Data/Sfx” the following to the normal data. 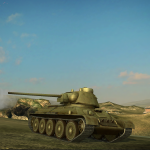 ※ Please disable the lightweight environmental sound If a problem occurs in the future updates of WoTB app. ※ it will change the music of loading and result to equalize version. Overwrite “./Music_-_Tuned_Music/Data/Music” the following to the normal data. Use as a guide and since it is not necessarily dynamically is detected processing the spot out. It is only valid for sniper mode. · re-distribution is free to ask distributed in the state, but the attached document also stocked all files is not modified in any way, including. 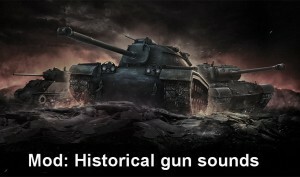 Gun sound was great and has no bugs at all but the gun sound firing needs a little volume raise you cant hear it when not using earphone. please, thks. i like this. 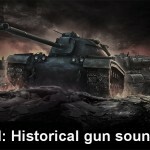 but sniper gun sound is standard. Can you make a mod for 2.10? unable to download due to ip address not found, either the website owner is lazy…. or he doesn’t care idk.. if i were you i will re-upload the link.